Having just left the Dominican Republic last week, a piece of my heart is still there. 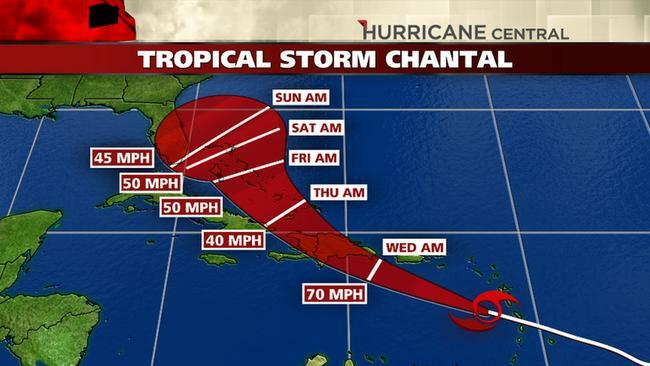 Join me in praying for those in tropical storm Chantal’s path and that it will not organize into a hurricane. Currently, the expected winds at landfall are 70 mph with landfall sometime Wednesday. Thank you for your prayers. The storm was not nearly as bad as it could have been.